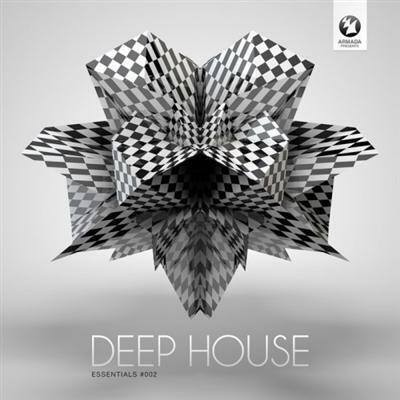 VA - Armada presents Deep House Essentials #002 (Mixed Version) (2014) | Free eBooks Download - EBOOKEE! Posted on 2014-04-12, by pherick. No comments for "VA - Armada presents Deep House Essentials #002 (Mixed Version) (2014)".